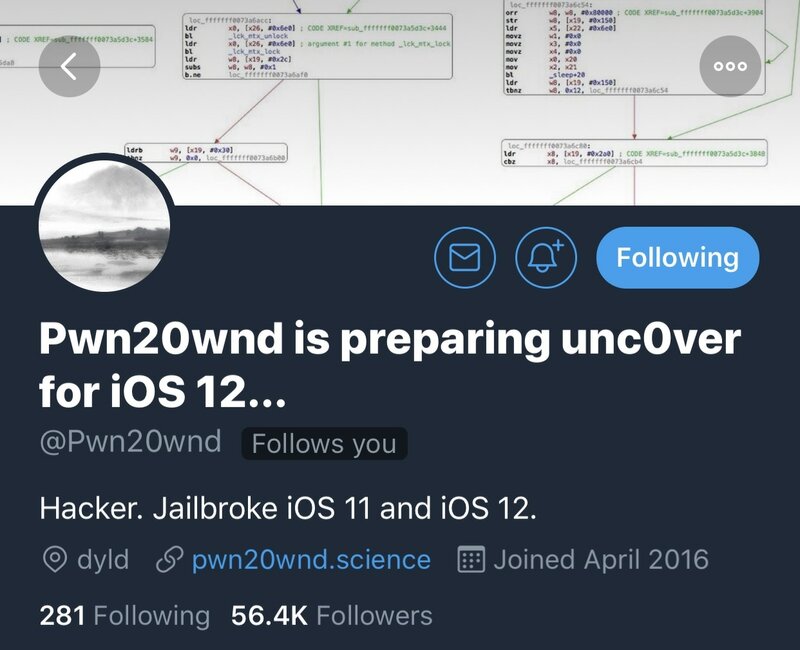 It seems like the calm before the storm as we continue waiting for a public iOS 12 jailbreak with Cydia and Cydia Substrate support to surface, but rest assured, hacker and unc0ver lead developer Pwn20wnd is on it. Given the circumstances, it would definitely appear that a public beta release is imminent, but there’s no estimated timeframe for release as of now. 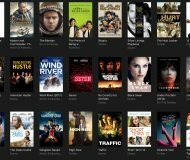 Obviously, the general public is advised to sit this one out, as betas tend to be buggy and unstable; it’s best to wait for an official public release to ensure long-term stability. 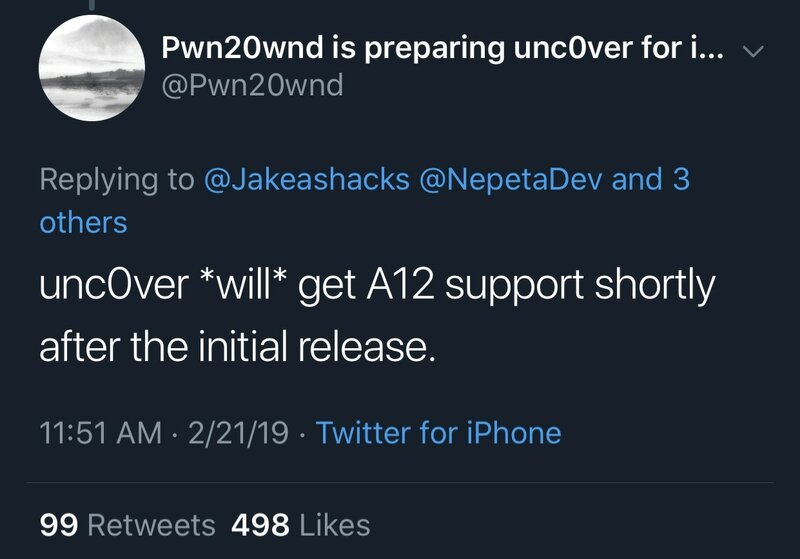 At the time of this writing, the latest public release of the unc0ver jailbreak is version 2.2.6 with support for iOS 11.0-11.4 beta 3. 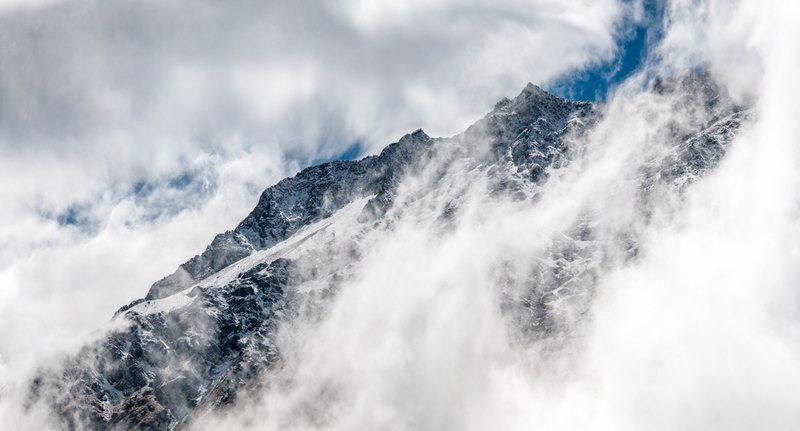 The unc0ver v3.0.0 pre-release supports iOS 11.4 and 11.4.1 in addition to partial support for iOS 12, but the pre-release is a beta and shouldn’t be deployed unless you understand the risks of beta software and know how to fix potential problems. 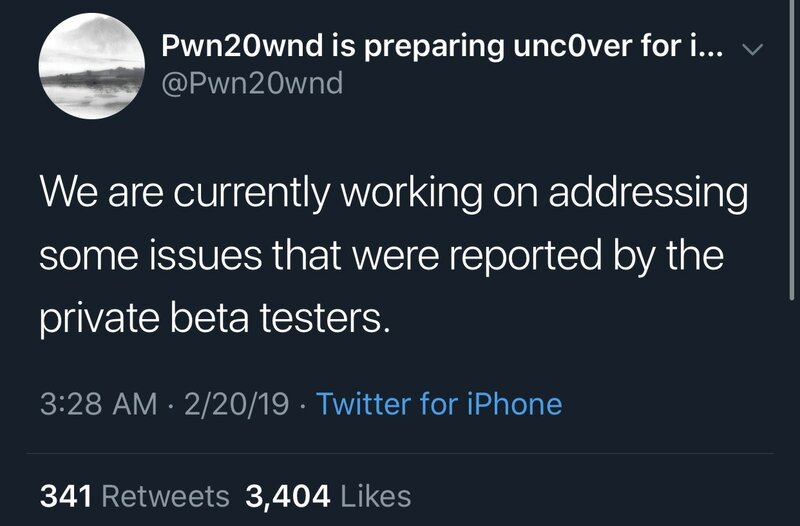 All current builds of the unc0ver jailbreak tool – both production releases and public betas – can be downloaded from Pwn20wnd’s official GitHub repository. In the meantime, stay tuned to iDB for the latest jailbreak updates as they materialize. 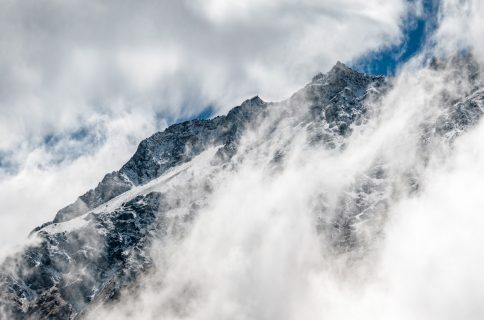 Are you getting hyped for the upcoming iOS 12 jailbreak? Let us know in the comments section below.